Dr. Nikolaos Kostopoulos qualified at Athens Medical University, Greece. He worked in the Renal Unit of the Naval Hospital in Athens, in the Intensive Care Unit of the Hospital of Chest Diseases in Athens and in the Respiratory Unit of the Manchester Royal Infirmary in England. He is a member of the Faculty of Homeopathy in England and of the Hellenic Homeopathic Association in Greece. 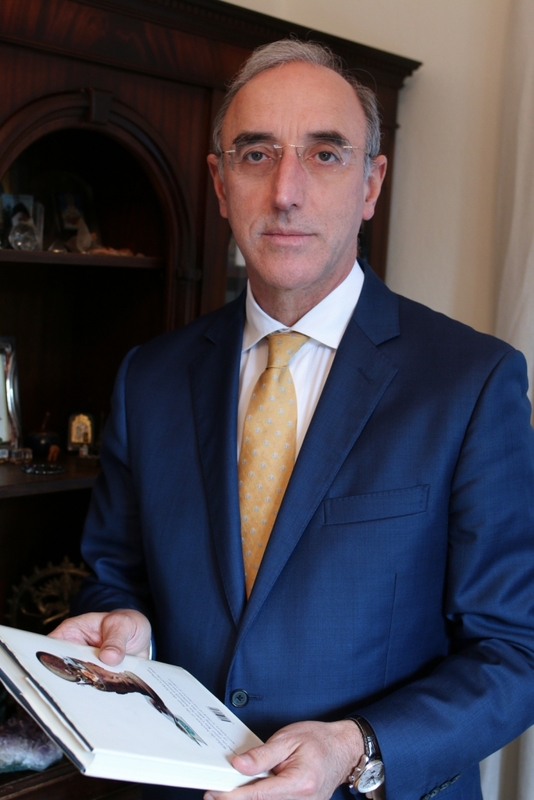 Dr. Kostopoulos was introduced to Ayurveda by Vaidya Asvin Barot and, in collaboration with him, he practiced privately in Harley street in London (UK) for 10 years combining Ayurveda and modern medicine. He established the Holistic Health Centre in Athens in 1999. In addition to running his medical practice, Dr. Kostopoulos is involved in ongoing research within the field of psychosomatic disease and stress management through Ayurveda. He is a member of the Editorial Review Board of JAIM (Journal of Ayurveda and Integrative Medicine. He regularly participates in International conferences and has given lectures in the UK, Ireland, Germany, France, Switzerland, Japan, Canada and India promoting a modern, scientific approach to Ayurveda.